Preparing for a life of travel involved getting rid of anything that I could not take with me in one suitcase. 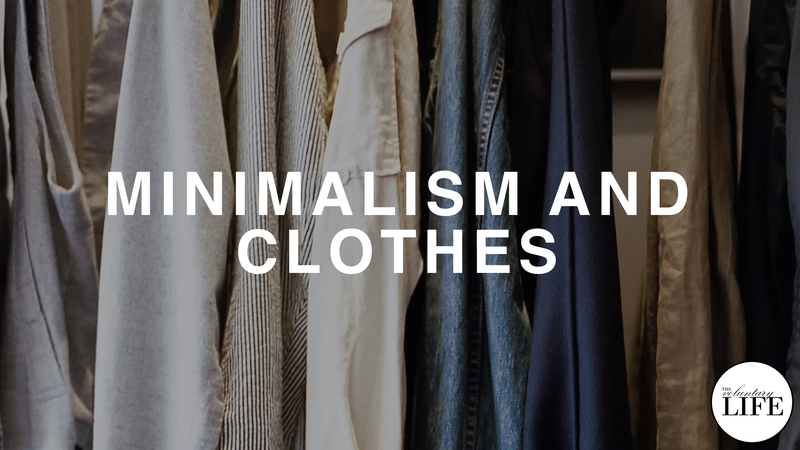 One big source of clutter to address was clothes. My clothes took up a lot of space, yet I hardly ever wore many of them. As part of my extreme decluttering, I got rid of every item of clothing beyond a minimal set that would fit with my one-suitcase plan. The process included making an inventory, deciding what to keep or get rid of, and selling or giving away a huge amount of clothes. Whether you plan to travel or not, this episode will give you some food for thought about changing your approach to clothes.